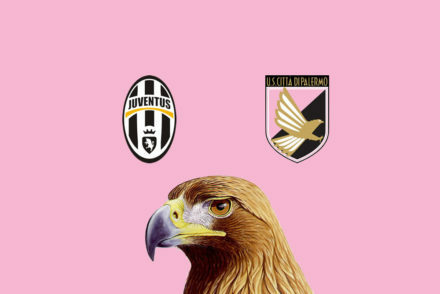 Juventus will be missing Mario Mandzukic, Andrea Barzagli and Giorgio Chiellini when they welcome Palermo in round 26. 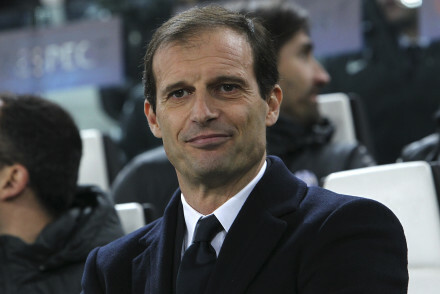 Juventus will aim to keep their 6-point lead intact as they begin a week where they play 3 times, starting with the visit of relegation-threatened Palermo. 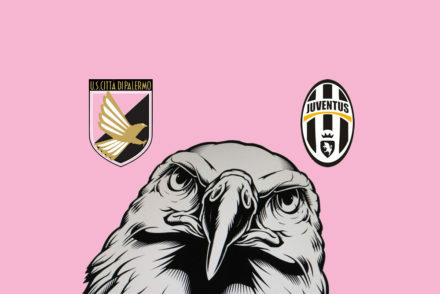 Juventus dominated Palermo to win 3-0 with goals from Mandzukic, Sturaro and Zaza. Here’s our player ratings. Mario Mandzukic, Stefano Sturaro and Simone Zaza scored the goals for Juventus in a 3-0 of Palermo. 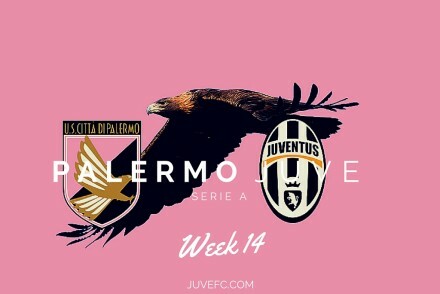 Juve have won their last 3 Serie A matches in a row but a tricky away trip to Palermo awaits them this weekend. Alvaro Morata’s sublime curled effort was enough to earn Juve all three points and end Palermo’s 10 match unbeaten home run. Juventus became just the second team to beat Palermo at the Renzo Barbera this season, courtesy of a sublime goal from Alvaro Morata. 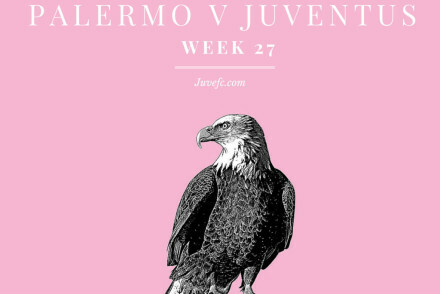 Rotation will be the order of the day when Juventus travel to the Renzo Barbera to face a Palermo side that are undefeated in their last 10 home matches. 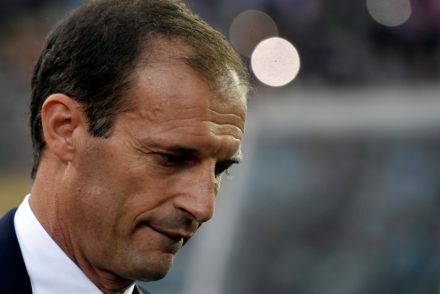 Juventus coach Max Allegri has hinted both Stefano Sturaro and Andrea Barzagli could be in the starting XI when Juventus face Palermo tomorrow.